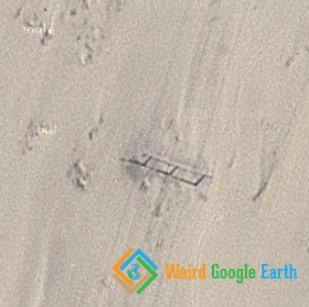 More weird signs in the Peruvian desert. Look around to find more of these signs. Pretty sure those are power lines.